Discover Financial Services free brand vector logo. Discover Financial Services is a financial services corporation. The company's products include the Discover Card, saving accounts, home loans and student loans. 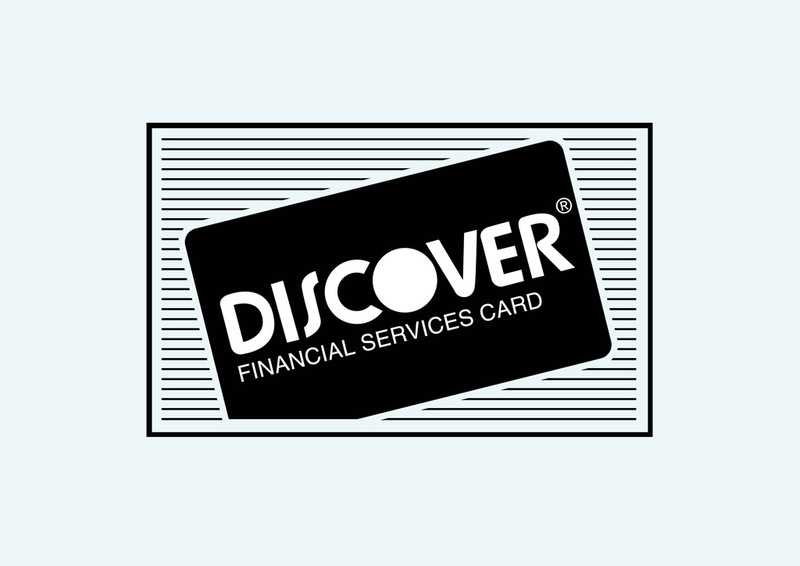 The Discover Card is one of the largest American credit card brands. Logo is the copyright of the respective owner.